Ever wanted to know about Bitcoin and how it compares to real coins? Let us give you the low down. A coin is usually a flat, small piece of metal used as a legal tender or means of exchange and they are issued by the government most times. The first coins began circulating in China, India, Archaic Greece and Iron Age Anatolia, sometime between the 6th and 7th centuries, before the Persians, Balkans and Romans adopted the coins as legal tender. When it became known throughout the world that there were a means of exchange called coins, many countries began to adopt coins as their means for exchange, this led to the improvement of the economy of the nations. The value of ancient coins depended on the type of metal used, the more precious or rare the metal was, the higher the value. 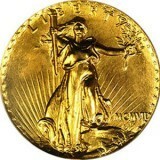 Hoarding coins or collecting them for their bulk value is as old as the introduction of coins as a means for exchange. Coin collecting dates back to medieval Mesopotamia and ancient Rome, and according to historical records and archaeological findings, state treasuries, scholars and individual citizens had an interest in collecting coins, either as an art or for its value. Suetonius in his book “De vita Caesarum” which was written in the 1st century CE said wrote about how emperor Augustus was fond of exhibiting his collection of exotic and old coins at special occasions, and as time went by it soon became a hobby among the elites, especially among Kings and Queens. The hobby of coin collecting gained more popularity sometime around the 19th and 20th centuries, and was not limited to only the elites. There was an expansion for the coins’ market, it was not only about antique coins, but exotic and foreign coins were included to the collection. The 15th of August 1962 saw the birth of the international coin collectors’ convention, with an attendance of about 40,000 people from all over the world. What’s the Motivation for Coin Collecting? There are different reasons why people collect coins, for some people it is a hobby as they just keep collecting the coins for the fun of it, without paying any thoughts to making profits off their collections. Some others collect these coins as a form of investment, just the way it is done with precious metals, stamps, and other collectibles. The prices of coins are a function of the market’s demand and supply. 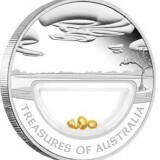 While the prices may drop due to low demand, the prices may also be on the increase as a result of the coin’s value (a coin’s value can be based on whether it is made of a precious metal, rare metal, or a concentration of a pure and specific metal). 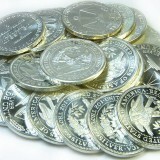 Some people collect silver coins because their metal value is more than the spending value. Decentralization: No central authority to regulate or check how transactions are made on the platform. Privacy: Transactions are from pseudonymous addresses, hence some anonymity for users. Fungibility: Units enjoy interchangeability and the protection of coins is not linked to their history on the blockchain. Security: Implementation of military grade cryptography to ensure transactions and user data cannot be reached by hackers, thieves and other third parties. Quick Transactions: Cross-border transactions are seamless and quick, with no extra fees attached. Low Transaction Fees: Receiving Bitcoins is feeless no matter the number of Bitcoins and also it is the same price of sending one Bitcoin that applies to sending more Bitcoins at once. Globally Functional: It works everywhere and it’s 24/7. Mobile Payments: Allows the users to pay anyone from anywhere. Impressive features if you ask me, it is not a bad idea to collect Bitcoins as every day the value keeps increasing at an exponential rate and its liquidity is a welcome feature. While some people think that real coins and Bitcoins are two totally different and separate entities and as such cannot be compared, others are of the opinion that they can indeed be compared. They are both coins, technically and perhaps logically. They are both modes of/for payments. They can be used to purchase items. They both need to be kept safe or they will get stolen. They are collectibles in every sense of the word “collectible”. They are kept for value. 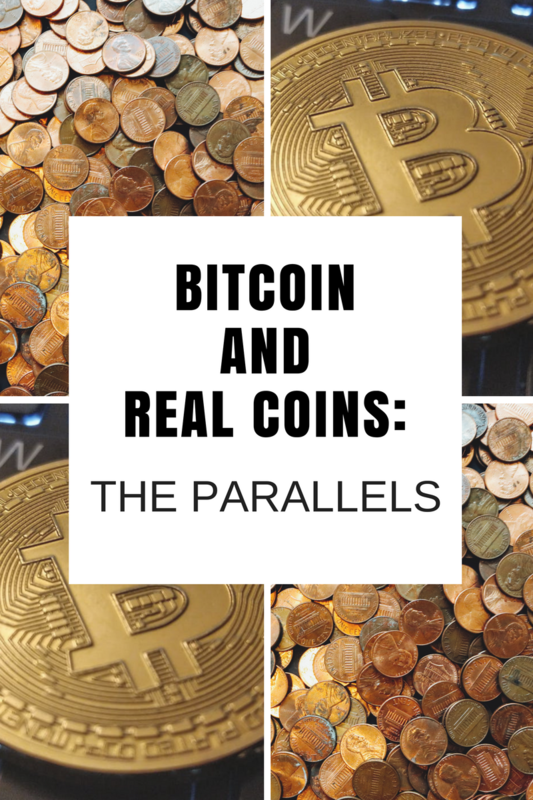 The above are some of the similarities between real coins and Bitcoin. Some younger generations may want to classify both coins into “old school” and “new school”. However, even with the similarities, there are clear differences between them. These differences come in form of their properties and characteristics. 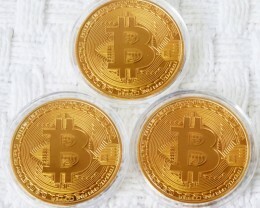 A real coin is a physical entity while Bitcoin is virtual is a virtual form of currency. A lot of education has to go into making people understand what Bitcoin is and its application. Even a toddler knows what a real coin is and what it’s used for. 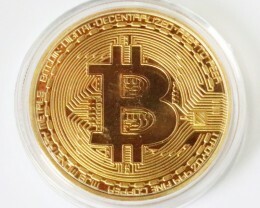 Bitcoin’s value is ephemeral, now imagine a coin made of a precious or rare metal, its value will be much more than it spending value. Bitcoin is highly volatile, it only takes a few minutes for the value to come crashing down and such is not the case for real coins. Even if the spending value is little or nothing, it has other features of value like artistic value and metal value etc. Real coins are much more secure than Bitcoins, no matter how secure the blockchain claims to be, Bitcoin users have been hacked before and it can happen again. 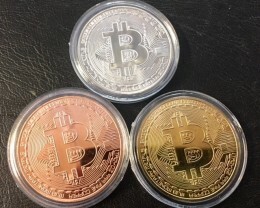 Real coins are government issued legal tenders, Bitcoins are not and some governments are making moves to make it useless. Real coins can be used everywhere, Bitcoins have a lot of restrictions. While there are a lot of differences between real coins and Bitcoins they are both useful, have value and can be collected for more value. If you want to increase your coin collection do not hesitate to visit our online coin auctions where you can bid on silver coins, world coins, ancient world coins and coin jewelry. Join the auction and start placing bids.